Mendes Wood DM is delighted to announce Dutch artist Falke Pisano's first exhibition at the gallery. The artist has developed a new installation as part of her current cycle of works entitled The Body in Crisis (2011). 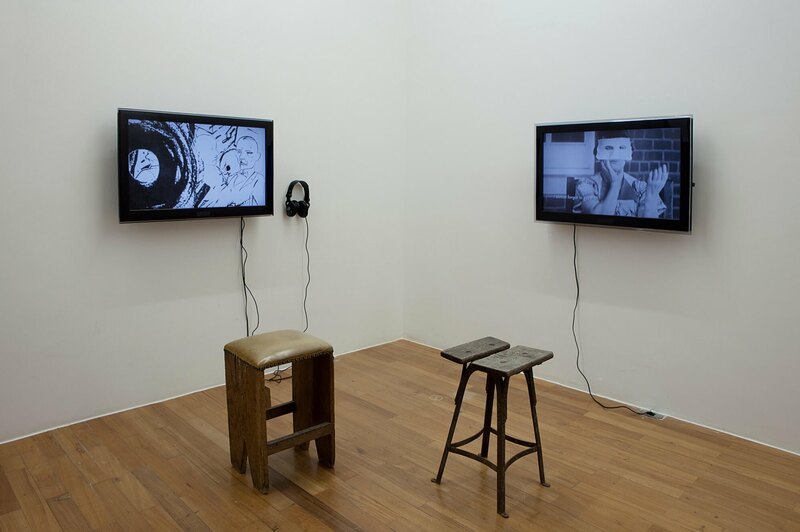 The installation, which breaks up the space of the East Room, consists of a suspended display structure for a three-part series of prints, which unfold the narrative of the video diptych Disordered Bodies Fractured Minds (Private M., Patient A. & Traveller H.) (2012), also included in the exhibition. The video work, comprising two unsynchronized videos, is based on three text sources that originate in three different conditions of mental and physical disintegration and are attempts to relate the experience of a fragmented body and/or a consciousness: a selection of texts by Antonin Artaud, Henri Michaux’s writings whilst under the influence of the hallucinogenic substance Mescaline, and the clinical report by Major Andrew F. Hurst on the patient Private P. Meek, a British sergeant suffering from Shell Shock (PTSD) during World War I. On the right of the diptych, these three voices appear as a single voice over where different narratives collide, merge and break up. The left hand side shows the de- and reconstruction of the voices against the backdrop of an animation based on drawings of George Grosz, these again depict the grotesque social reality of Germany at the dawn of WWII. Pisano’s work is concerned with notions that escape established modes of representation. This approach is reflected in the cycle of works The Body in Crisis, which consists of a series of propositions and inquiries that look at the body in crisis as an ongoing event. Following the maxim that the state of emergency we live in is the rule (W. Benjamin), the artist focuses on two questions: first, she analyses the historical and continuous reiteration of the human body finding itself in moments of crisis, thus exposing the changing political, social and economic structures. Secondly, she formulates an inquiry into the formal possibilities of depicting the body in crisis in the realm of art. The work of Falke Pisano therefore has a lot to do with modernity conceived as a long process in continual transformation, determined by the life experiences from which it is viewed, the succession of artistic objects over time and the transformation of structures of communication and perception. Falke Pisano was born in Amsterdam in 1978. She lives and works in Berlin. 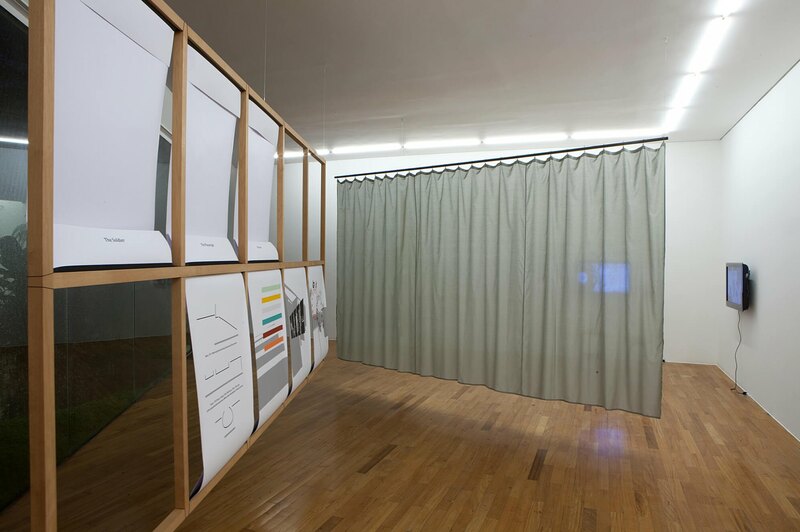 Pisano's solo exhibitions include Hollybush Gardens (London, 2012), De Vleeshal (Middelburg, 2012), CAC (with Benoît Maire, Vilnius, 2011), Transmission Gallery (Glasgow, 2010), Extra City (Antwerp, 2010), Kunstverein (Graz, 2009) and Halle für Kunst e.V. (Lüneburg, 2008). 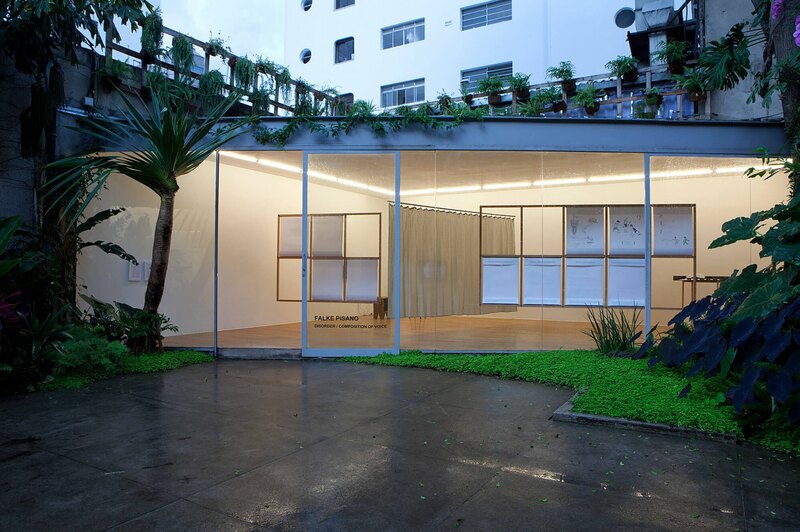 She participated in major groups shows such as the Venice Bienial (2009) and Manifesta (2008). 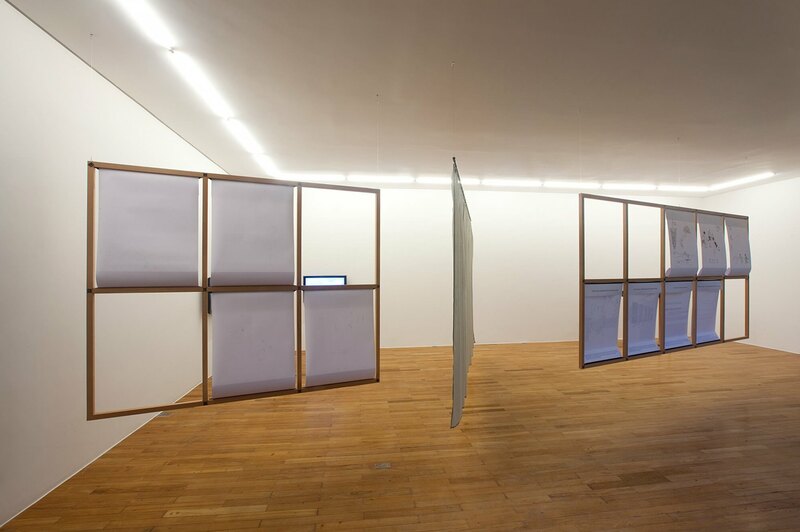 She performed at Museo Reina Sofia (2012), the 5th Berlin Biennale (2008) and Lisson Gallery, London (2007). 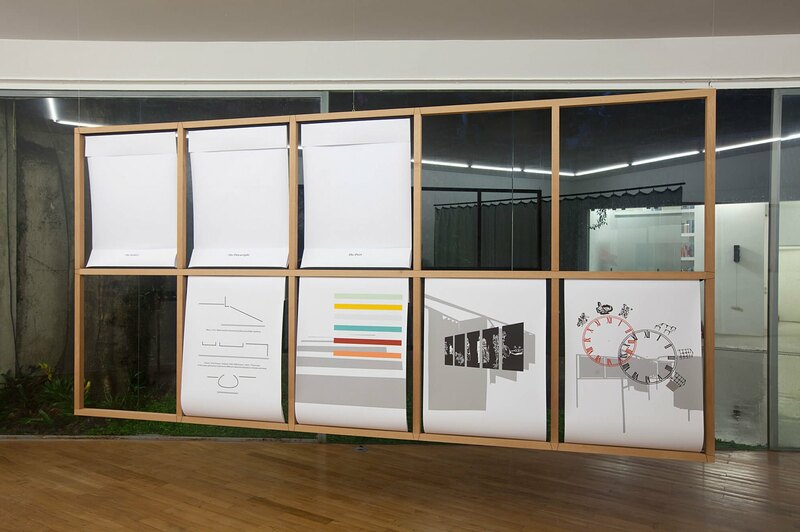 Recent group exhibitions include Beyond Imagination, at Stedelijk Museum Amsterdam (2012) and the Amsterdam Pavilion of the Shanghai Biennale (2012). Upcoming shows include a solo show at The Showroom in London, participation in the Istanbul Biennale and a groupshow at De Appel, Amsterdam. Pisano's work is present in the collections of Stedelijk Museum Amsterdam, Museu d’Art Contemporani de Barcelona (MACBA), CA2M Centro de Arte Dos de Mayo, Madrid, Galleria Civica d'Arte Moderna e Contemporanea Torino, David Roberts Foundation, London. She is represented by Ellen de Bruijne Projects, Amsterdam and Hollybush Gardens, London.